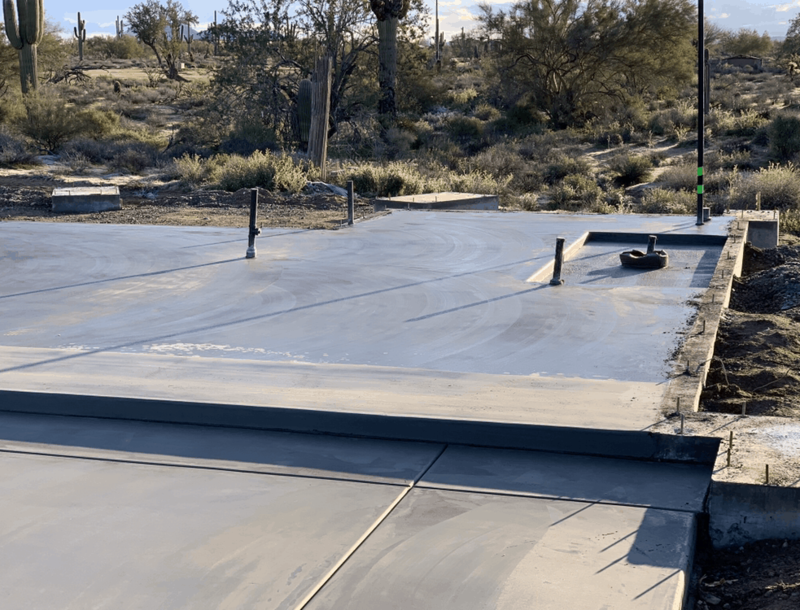 This pretty slab of concrete is the new foundation for a gorgeous custom home in Scottsdale! Once this cures we will have all the lumber delivered and start framing and watch this house take shape. 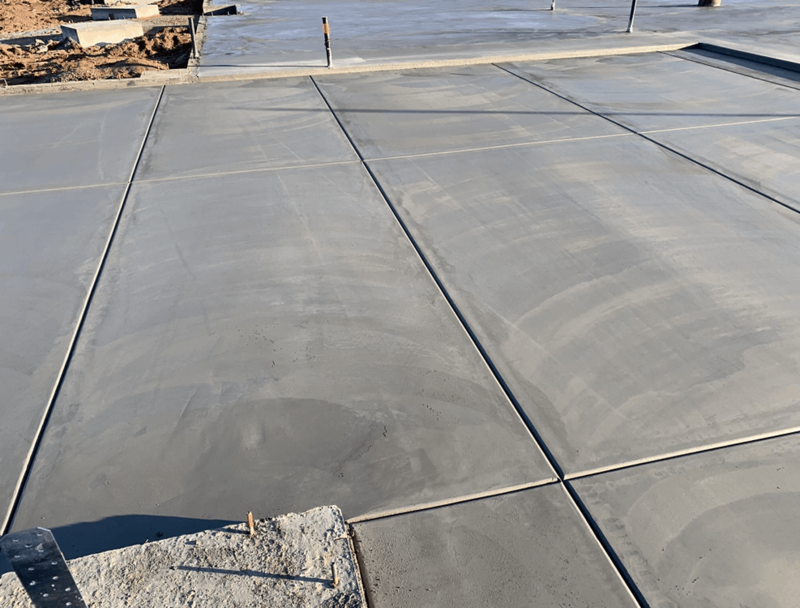 Keep up with our progress on this new Scottsdale luxury home construction. 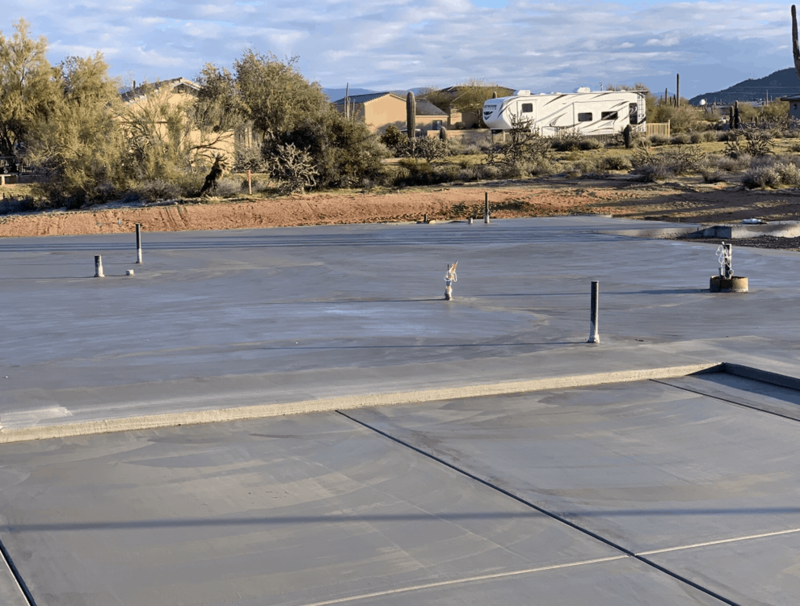 For information on building a custom luxury home, contact Sean at Bordeaux Builders today at (480) 256-2220.